Happy New Year! 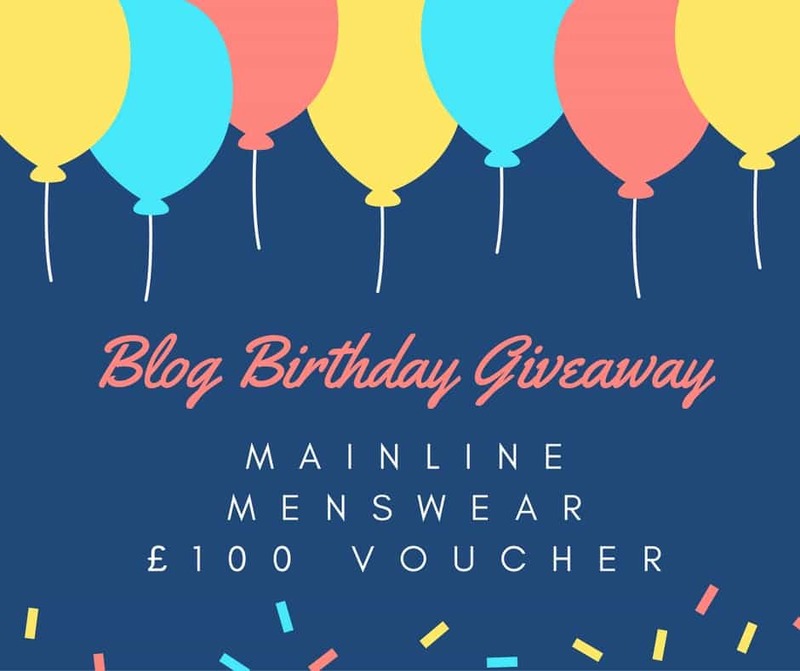 Here’s your chance to win a £100 voucher to spend at Mainline Menswear via Gleam widget. 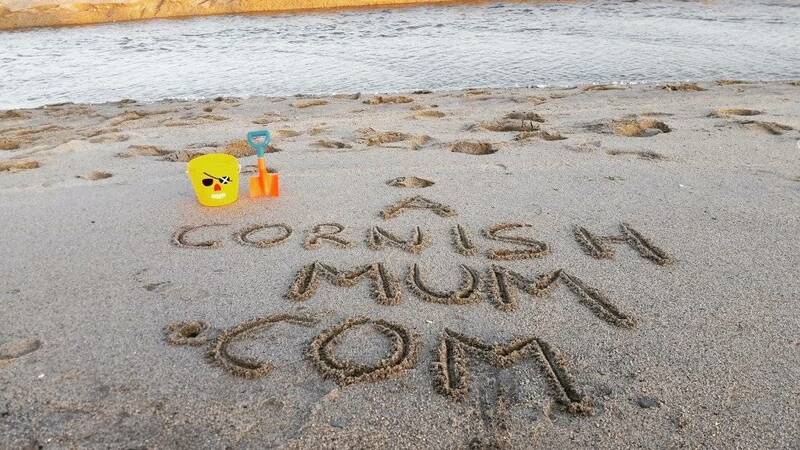 This month A Cornish Mum turns two years old and to celebrate I have a great giveaway competition for you all from Mainline Menswear. 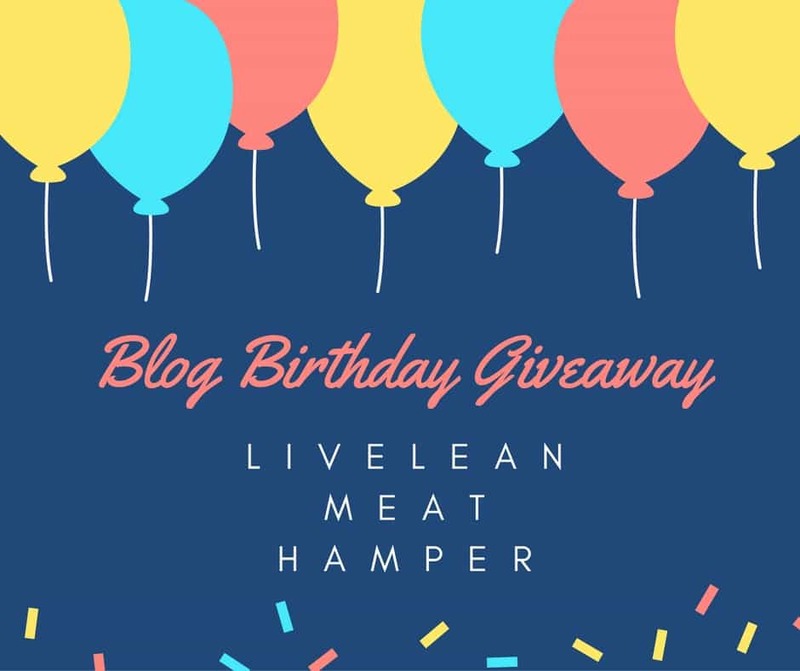 I previously worked with them last year and they were kind enough to offer a prize for this competition, so that I could thank my readers for being wonderful over the last two years of my ramblings. The question is, if you were to win £100 to spend with them, then what would you buy? They sell a huge range of designers and cover most budgets. From hoodies, smart jumpers and cool t-shirts. 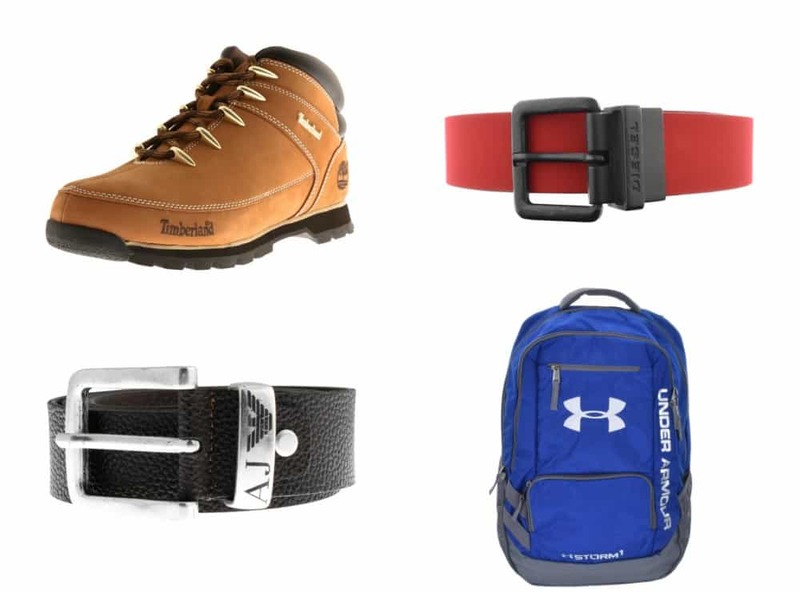 To the extra accessories such as shoes, trainers, bags, belts and more. The perfect place to find a gift for the men in your life or to treat yourself. Personally I actually quite like to buy a men’s size small t-shirt for running in. They are so comfortable and a great length for going with my tight running trousers for modesty. I also actually bought my Dad some Superdry gloves on there for Christmas, so it’s a handy site when you aren’t sure what to buy someone. Why are men so hard to buy for? Si usually just wants some sort of tool and my Dad never really ‘needs’ anything and I’ve run out of Man Utd items to buy him ha! To enter to win a £100 voucher with Mainline Menswear, all you need to do is to use the Gleam widget below. There are daily options in there, so that you can pop back each day and gain extra entries. This could give you the edge with some luck, you never know. Happy New Year and Happy Birthday to your blog too! Thank you for another fabulous giveaway! If I win this I will get myself a decent pair of shoes. I would buy some gifts for my hubby for his birthday, starting with some new trainers I think. Ooh brilliant comp Stevie, we love Mainline! I’d give the voucher to my hubby to let him choose what to buy. It would probably be another hoody because he loves the one he bought from them before Christmas. If I was to win I would treat my husband to some lovely bits. 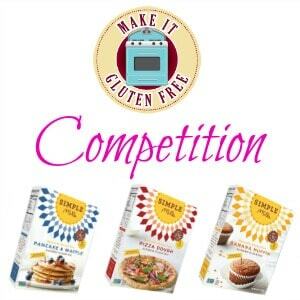 Great competition! I think I would get the Adidas Originals ZX Flux Trainers In Core Black, for my son, as he would be over the moon with these. Thanks for the lovely prize. Wishing you a very happy new year. I would buy a nice new pair of boots for my OH. Trainers for my eldest boy! The Superdry Orange Label Crew Neck Knit Jumper In Mid Blue for my husband! My partner could do with a nice winter top. Timberland Boots for my partner. Thanks for the chance to win! 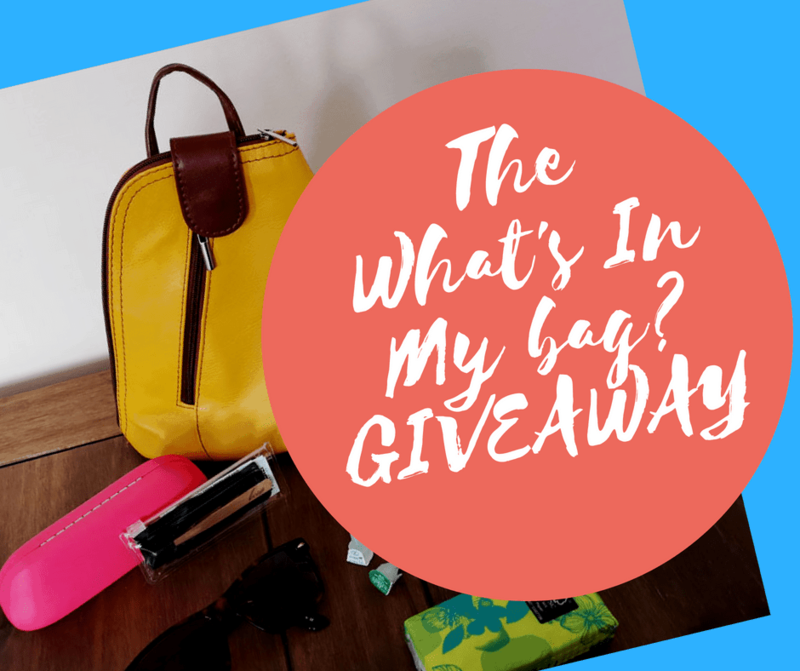 A bag for Hubby to carry everything when we visit the theme parks in Florida – our 2017 Holiday! i would give it to the other half and let him spoil himself!! New shoes for my dad. I would let my partner choose so he could treat himself! I would get myself a proper pair of shoes. Some shoes for my hubby. Either jeans or trainers for my teenage son who seems to be outgrowing clothes on a daily basis! I’d like a new suit. a bday pressie for my husband! I’d use this to buy the hubby a new hoody and jeans, then hide them for a special occasion. He’s a roffer/facia fitter and everything he owns is covered in silicon, I’d like to smarten him up!! I would give this to my son to chose what he wants probably jeans. The Ralph Lauren Crew Neck Jumper Green for my husband and then treat my sons. My partner Ross loves trainers and boots so a quality pair for him would be awesome! Especially since it’s his birthday in Feb too. Thanks for the chance. I would buy a smart shirt for the other half. My partner really could do with some new trainers so I’d like to get him a nice pair! A pair of trainers for my teenager son. I would give it to my fiance. He’s a big Hugo Boss fan so I know he would definitley choose that range. I would buy a zip up jacket for my husband. Some trainers for my husband, he loves them. Thank you for this great giveaway, I’m keeping my fingers X’d. I would get some jeans for my son. My hubby needs some new clothes, this would be perfect. Thank you. A lovely jumper for Hubby. They sell a wonderful range of clothes. With a husband and 2 grown up sons in the house might be a bit difficult so would probably get them a T shirt each. A decent hoodie or sweatshirt. 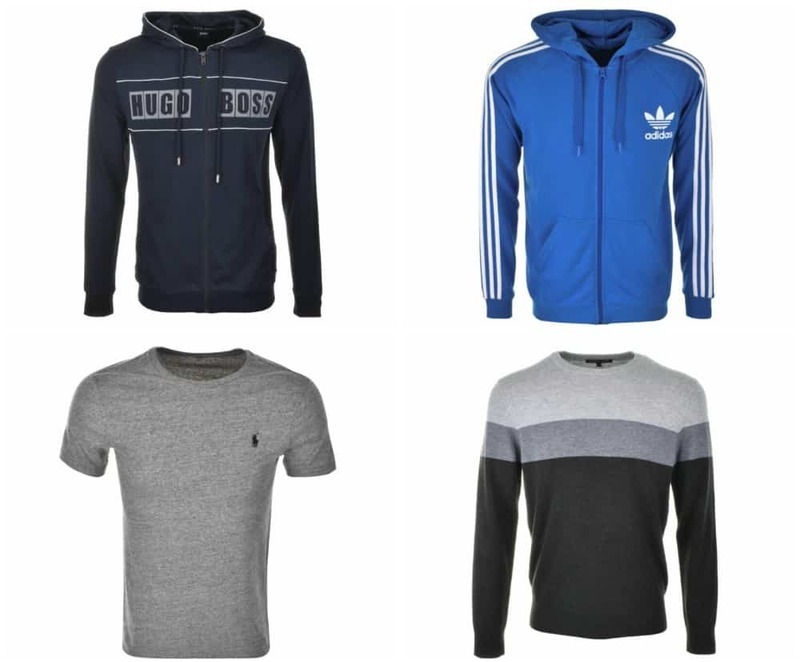 i love the grey stripe jumper pictured at the top, perfect for my dad! My fiance some bits for our honeymoon. Happy Birthday, those Timberland boots are stunning as is the Hugo Boss Hoodie. I would get my hubby some new trainers! I’d buy a new coat for my son. Some nice t-shirts for my husband as his definitely need replacing for our holidays this year! Many thanks for running this lovely giveaway. 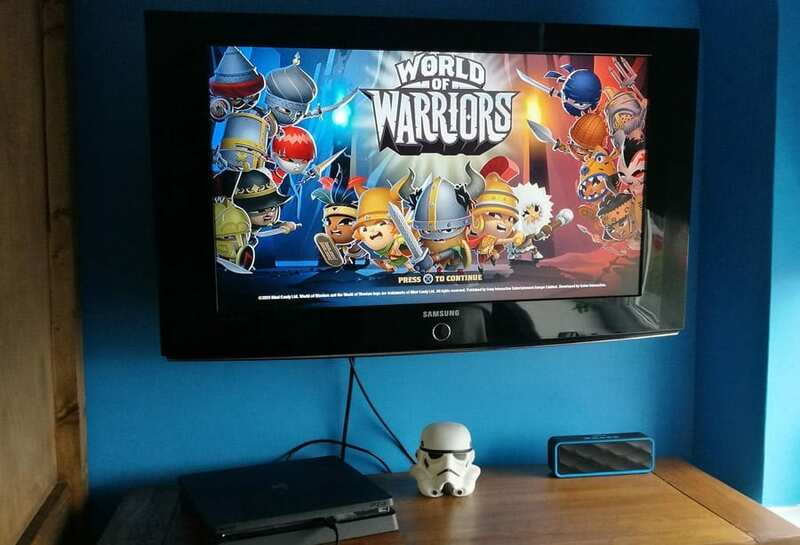 fab giveaway thanks for the chance. I would like to get a new jogging bottoms. I’d give this as a Valentines gift to my partner! A nice lambswool jumper – smart enough for the office but casual enough for dress-down Friday. My son could do with some new trousers and I know my husband would love choosing some bits. A hoodie for my partner! Good luck everyone! A backpack! Mine is about to disintegrate so need a smart new one soon. I need a new coat for my next holiday in Iceland. I think my eldest son would choose a new hoodie. He would pick the Timberland anything really. A new jacket for my fiancé as he hasn’t got a nice jacket. My father would appreciate a pair of new boots and jumper. a pair of Timberland shoes for my husband, the last ones he had was really good quality. Oh possibly trousers as this would be used for my eldest son who has special needs and is in a mans small size, and the best thing is if it was kept in good condition my younger son could wear them when they are too small for my eldest son. Probably jumpers for my son. I’d buy my husband some new trainers. i would let my sons choose something nice each , they would love that . I actually really like the black and grey jumper in this post so probably that. Something new for my son who started a new job recently. I’d get my brother a HUGO BOSS Black Gregory Shirt White. I would get a new belt. I accidentally shortened my current belt too much, now it is really tight. Something for my hubby for his 65th birthday on 24th January. A hoodie for my husband. A warm hoodie. Important to wear layers in this cold weather. I would buy some nice shoes for my son’s upcoming prom! I am in need of a decent waterproof jacket, so would put it towards one, maybe a nice Barbour jacket! Sweatshirts for my husband and son. A Barbour jacket or Nike trainers in time for my brother’s birthday! my husband could do with some new trousers and tops since losing weight!